Elaine Marie Spradlin, age 73, of Tulsa, passed away peacefully December 3, 2017 at Hillcrest Medical with her son and daughter at her side. Elaine was born July 10, 1944 in Slatington, PA, to Margaret Marie Silliman and Eugene S Vegh. She is survived by her son Michael Spradlin, her daughter Emilia Castro, grandson Jordan Castro, her mother Margaret Silliman, sister Lorie Funk, sister Marianne Wellen and brother John Vegh. 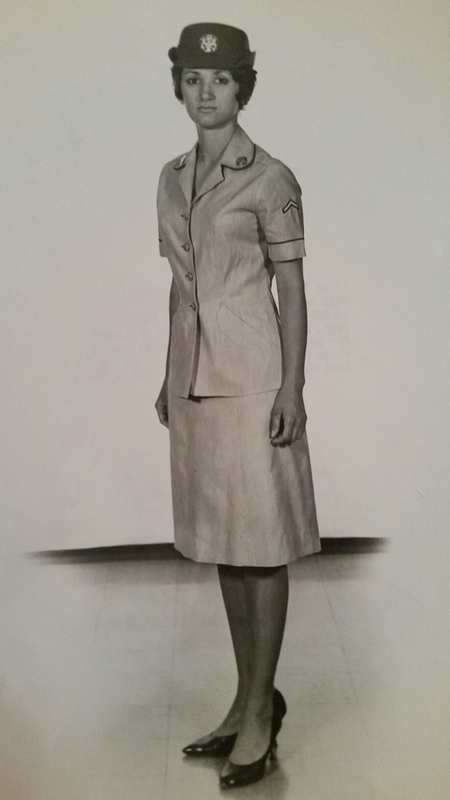 Elaine served in The United States Army as a dental hygienist. She majored in Sociology at the University of New Mexico in Albuquerque. She was a file clerk at The Department of Human Services for over twenty years. Elaine enjoyed music (especially Polka), dancing, cooking, helping animals and spending time with her grandson Jordan.